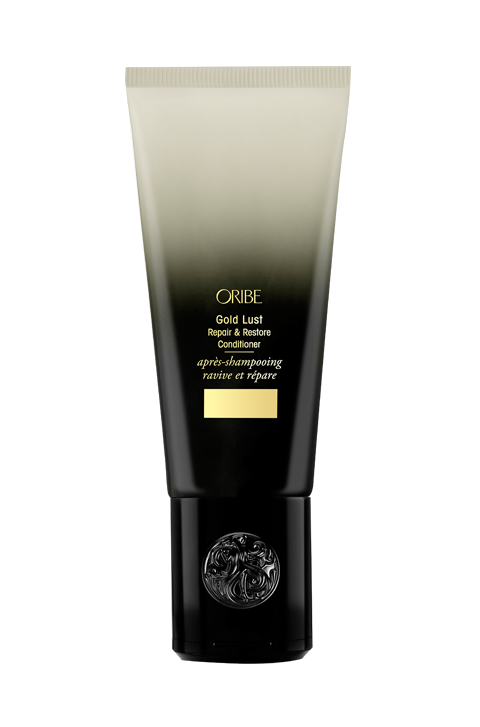 Soft, resilient hair with easier manageability and responsiveness. Hair has movement and shine. Improved combability and smooth hair feel. For damaged, weak and brittle hair which is difficult to comb when wet. For clients who look for fast effective care. 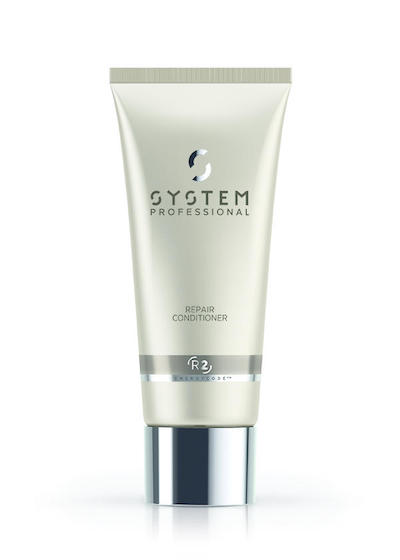 A rich conditioning cream that effectively helps repair in just 30 seconds for softness and strength. After shampooing with a suitable System Professional Shampoo, apply 1 – 2 pumps of the conditioner onto towel-dried hair. Comb through and leave for 30 seconds. The Fibrobuild Complex makes hair more resistant and improves combability. 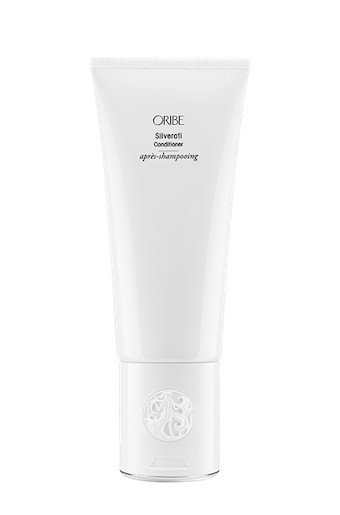 It repairs, nourishes and instantly gives the hair long-term protection. 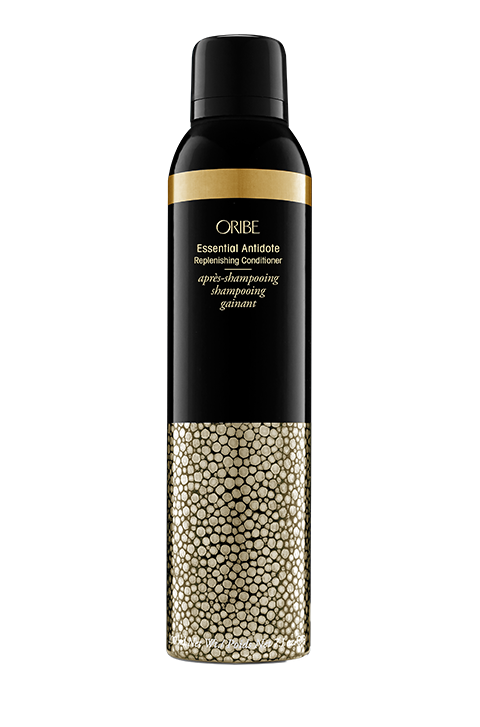 Fibrabuild consists of active substance molecules that are able to be selective and effective on the hair. Quick responses during trading hours.